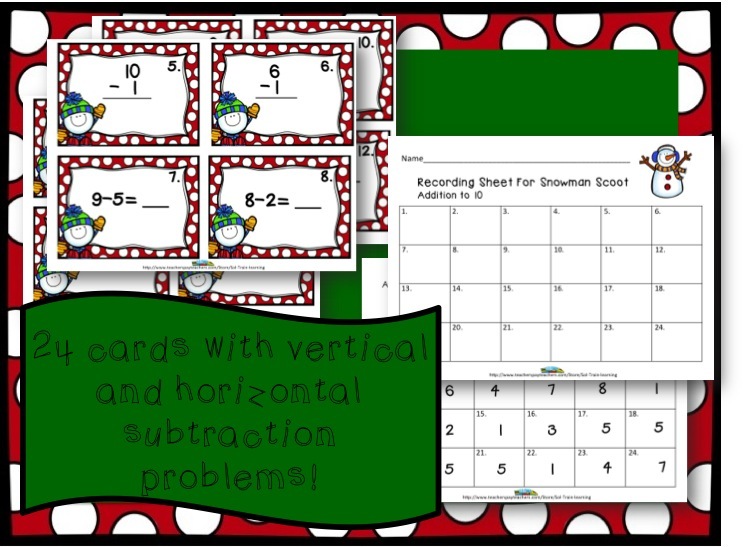 This SUBTRACTION SNOWMAN SCOOT is a perfect addition to your WINTER ACTIVITIES. 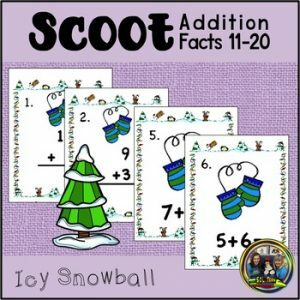 It is a fun MATH GAME that will get your students MOVING on those cold days inside. 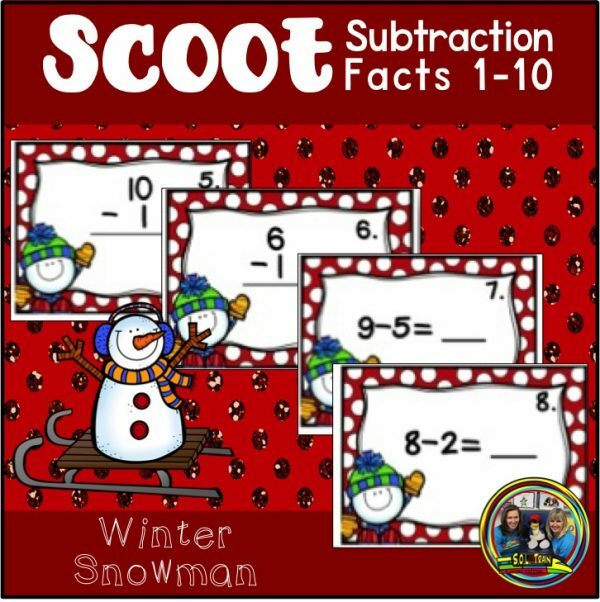 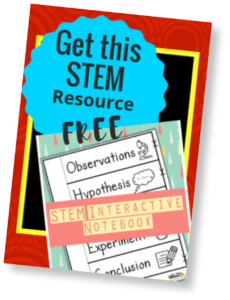 Great to use as a PREVIEW ASSESSMENT, CENTER, or ASSESSMENT after teaching SUBTRACTION FACTS 1-10. 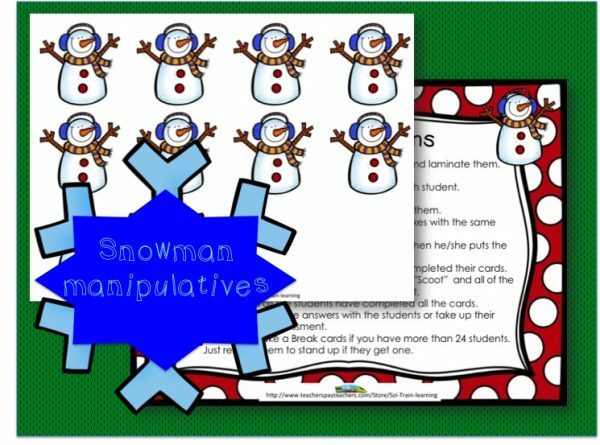 You can use it as a math center with the snowman manipulatives that are included. 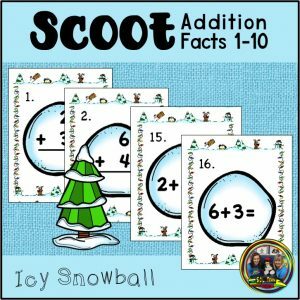 Want ALL products for FREE? 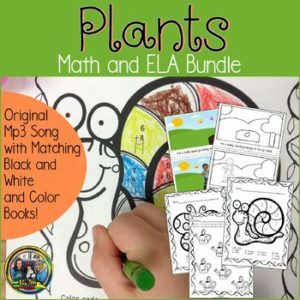 Become a member by purchasing an Unlimited Learning Membership!